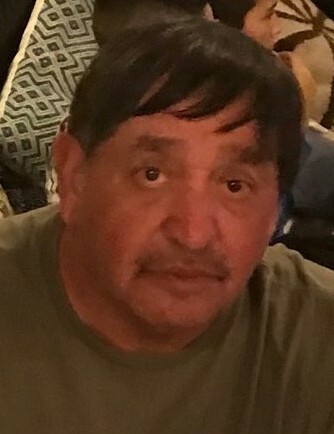 CHARLES (CHARLIE) TRUJILLO, 69, a resident of La Mesilla formally of Pojoaque, passed away unexpectedly on Sunday, April 7, 2019. He was preceded in death by his parents, Luis and Andalecia Trujillo; their infant daughter, Jeanie; brothers, David, Evaristo (Abie), Billy and Jerry; nephews, James and David; sisters-in-law. Norma, Christine and Katalina. Charlie is survived by his siblings and their families, who loved him with all of their hearts, Jose Clemente Trujillo, Jim Trujillo (Vicky), Luciano Trujillo, Alex Trujillo (Martha), Arsenio Trujillo, Geraldine Mannix (Dan), Clara DeMaria (Mike), George Trujillo and Ramon Trujillo (Sandee); sisters-in-law, Rosemary Gonzales, Maureen and Delores Trujillo. Charlie was a 1968 graduate of Pojoaque High School. He Served in the United States Navy as a seaman in the USS Kitty Hawk Air Craft Carrier. 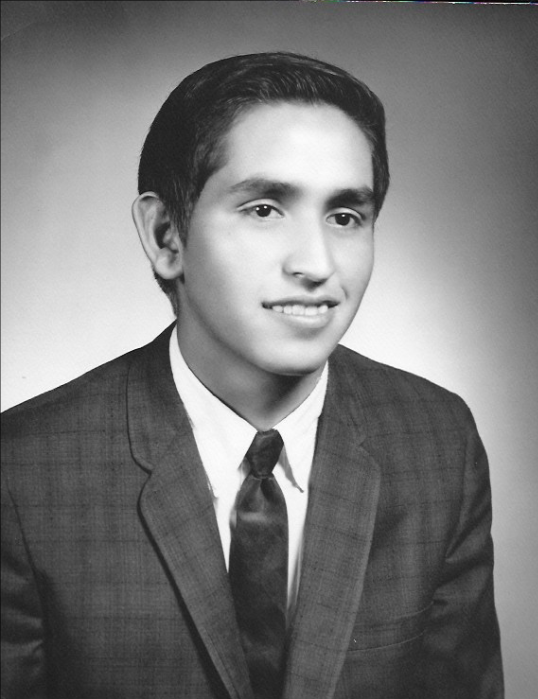 Charlies also attended college of Santa Fe where he received a Bachelor of Arts degree in 1974. He was an avid sports fan, a loving son, brother and uncle. He will be immensely missed. 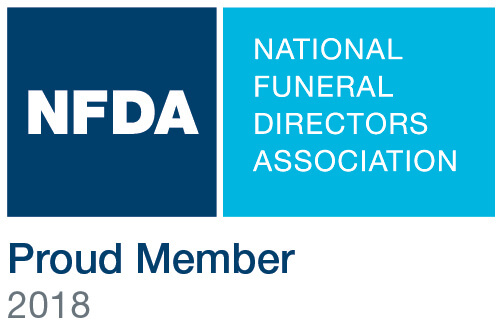 Funeral Service in memory of Charlie will be held at DeVargas Funeral & Crematory on Monday, April 15, 2019 at 11:00 a.m., followed by a reception in celebration of his life at 12:30 p.m. at the Fraternal Order of Eagles, 833 Early St, Santa Fe, NM. Burial services will take place at Santa Fe National Cemetery at 3:00 p.m. The family of Charles Trujillo has entrusted their loved one to DeVargas Funeral Home & Crematory of the Española Valley.